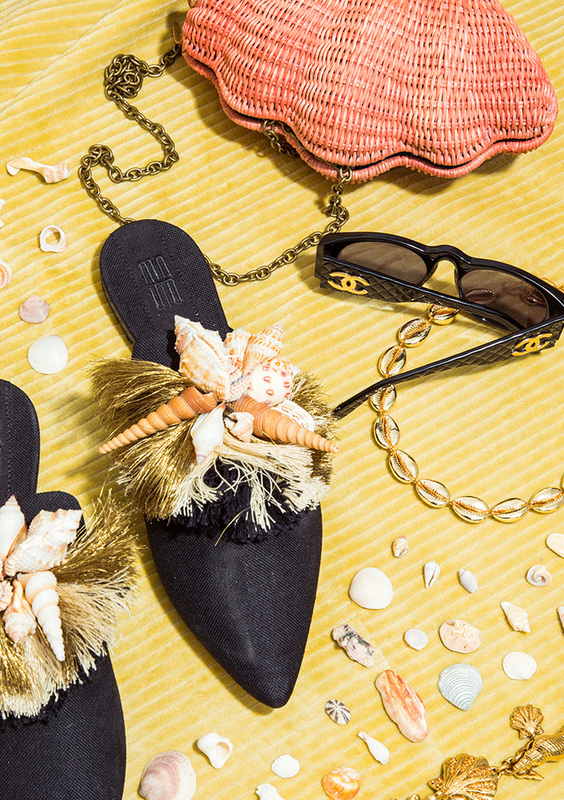 You’ll feel like you never left the beach. 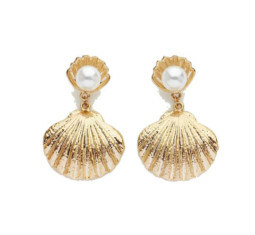 Seashells for summer? 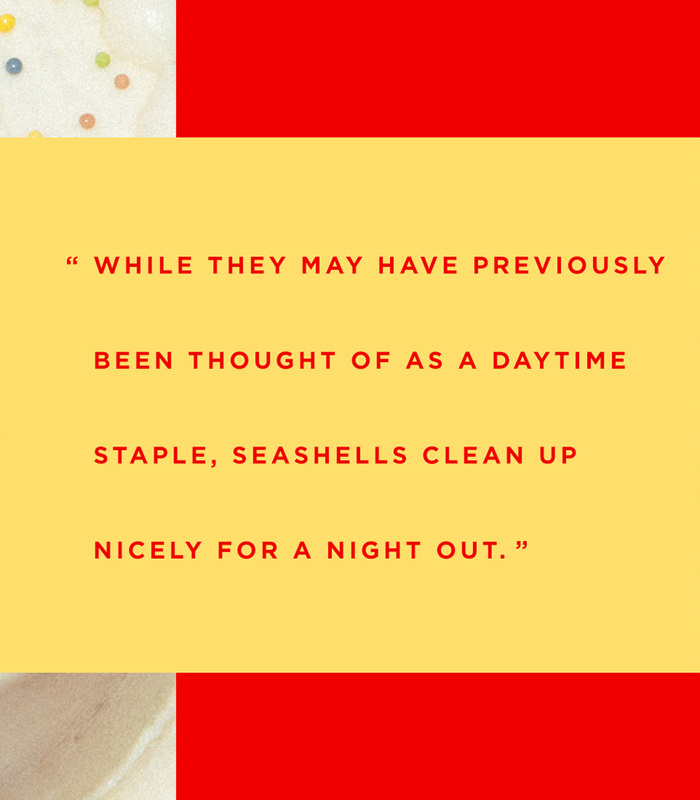 Maybe not *groundbreaking*, but still a very worthy trend. 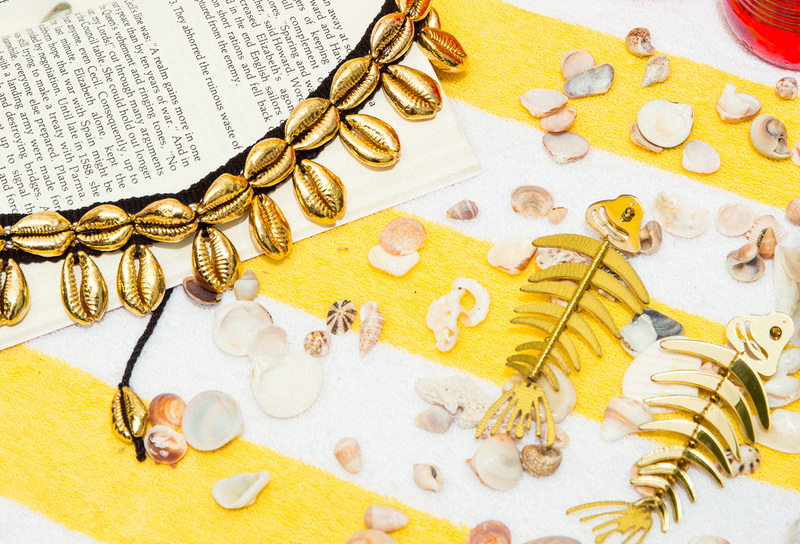 Ever since seeing them on Prada’s fall ‘17 runway, we’ve been thinking about ways to incorporate the nautical accessories into our looks. 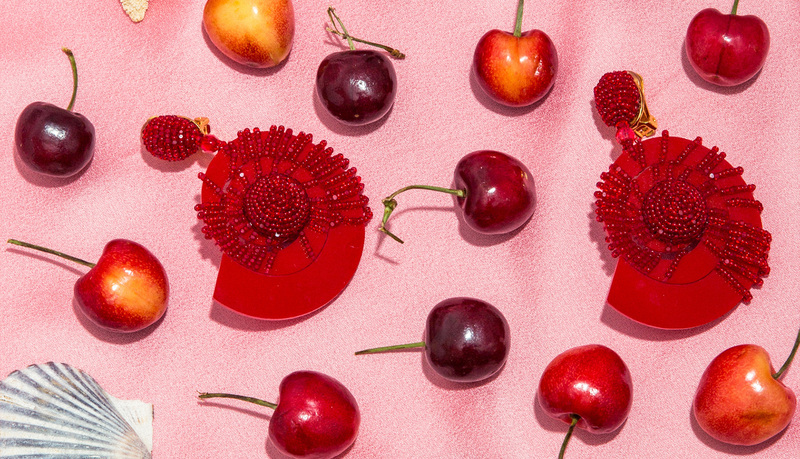 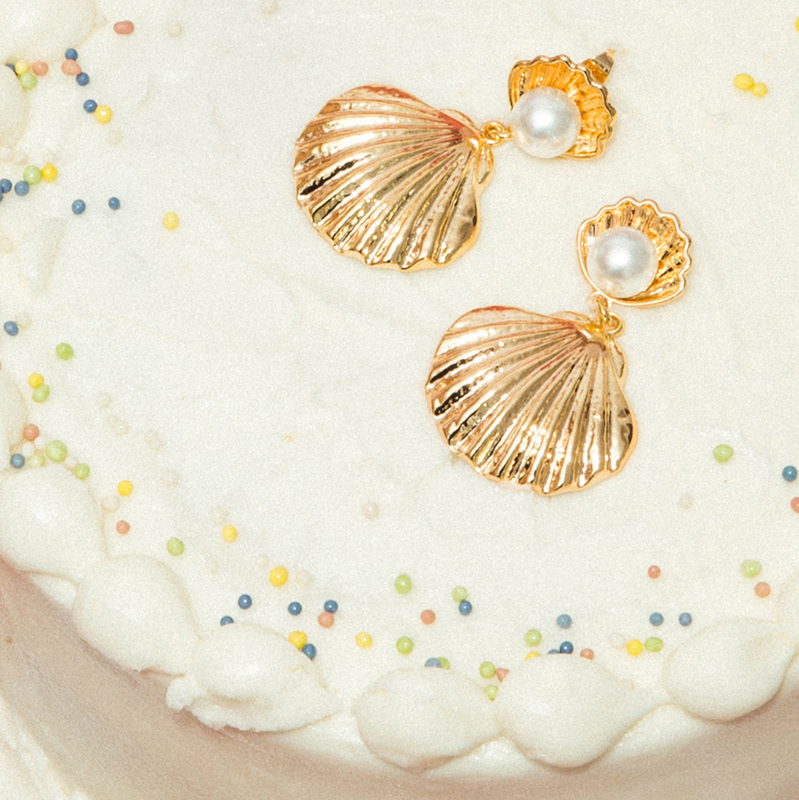 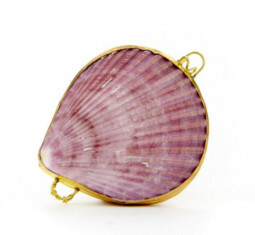 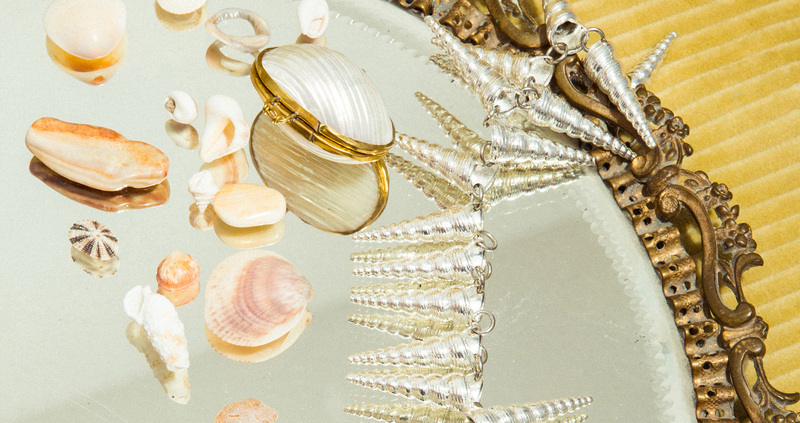 From gold-plated puka necklaces to scallop-shaped bags, today’s seashells are thankfully a serious upgrade from the trinkets we all wore in middle school. 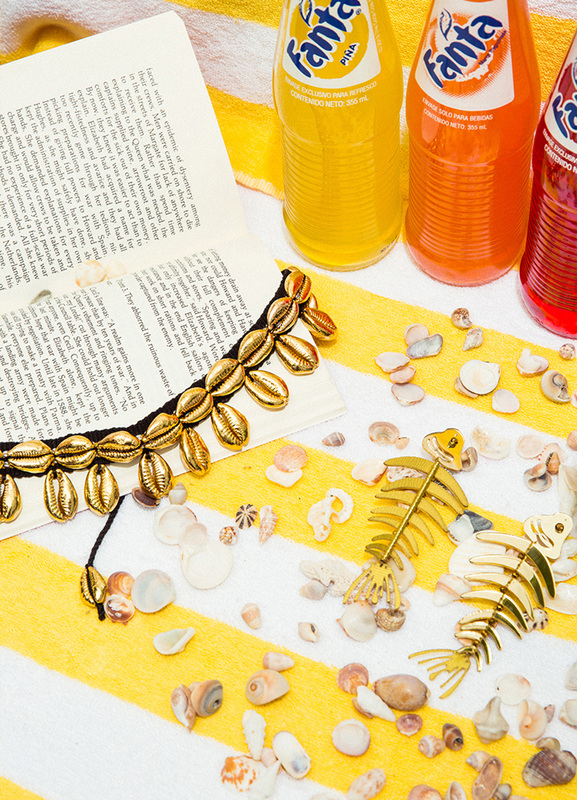 Below are a few of our favorites, along with styling tips for every summer occasion. 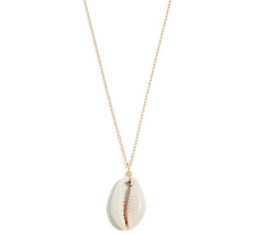 It seems only right to kick things off with a bit of surfer girl inspiration à la Kate Bosworth in Blue Crush. 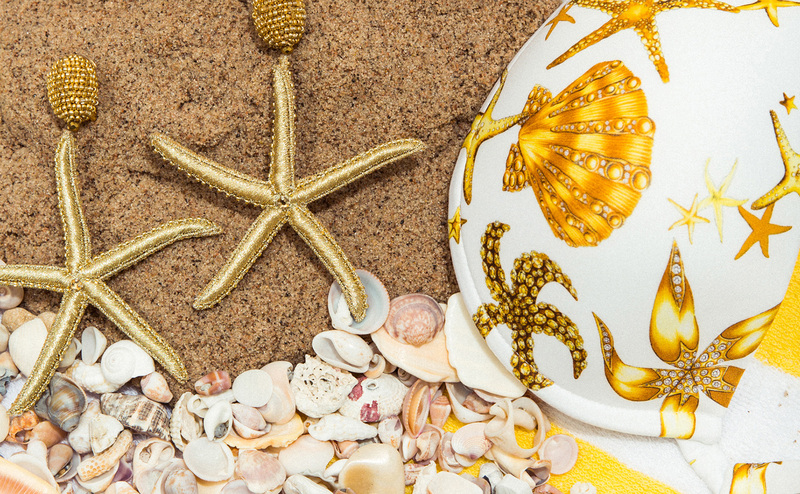 Think colorful bikinis, salty hair, and seashells for days. 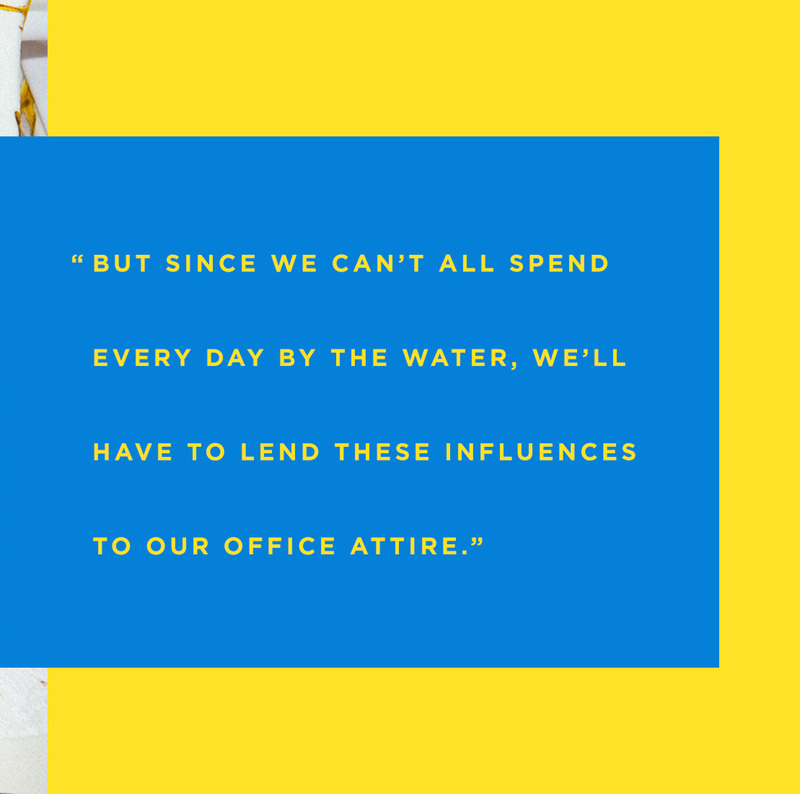 But since we can’t all spend every day by the water, we’ll have to lend these influences to our office attire. 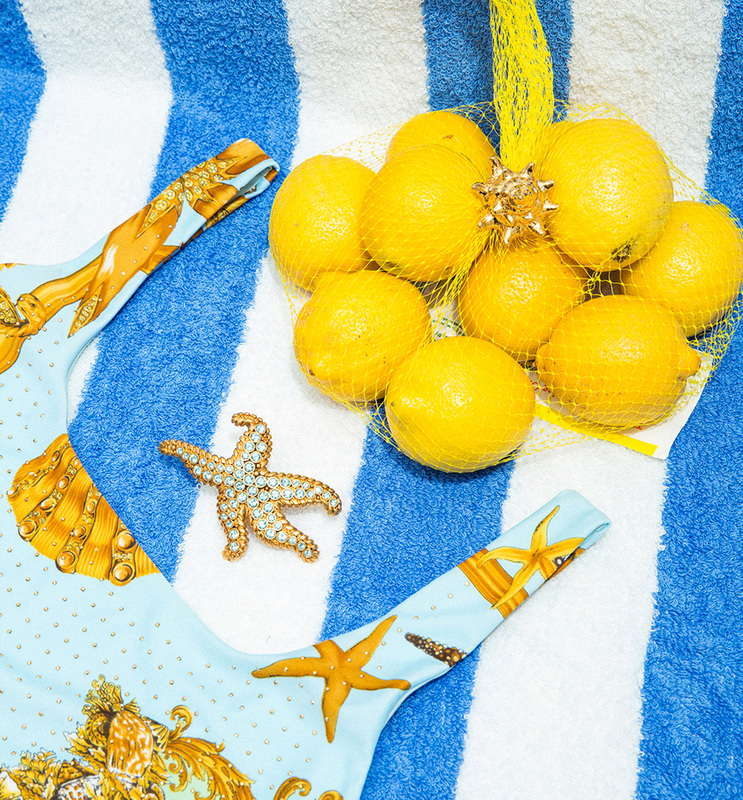 Our wardrobe is ready for it. 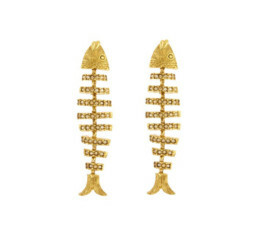 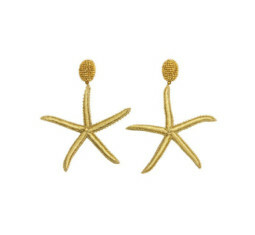 Fashion Credits: Starfish Earrings, Oscar de la Renta; Pearl Hoop Earrings, Beck Jewels; Printed Bikini Top, Versace; Turtle Broach, Oscar de la Renta; Puka Choker, Casa Chiqui; Fish Earrings, Oscar de la Renta; Blue Starfish Ring, Versace; Gold Shell Ring, Casa Chiqui. 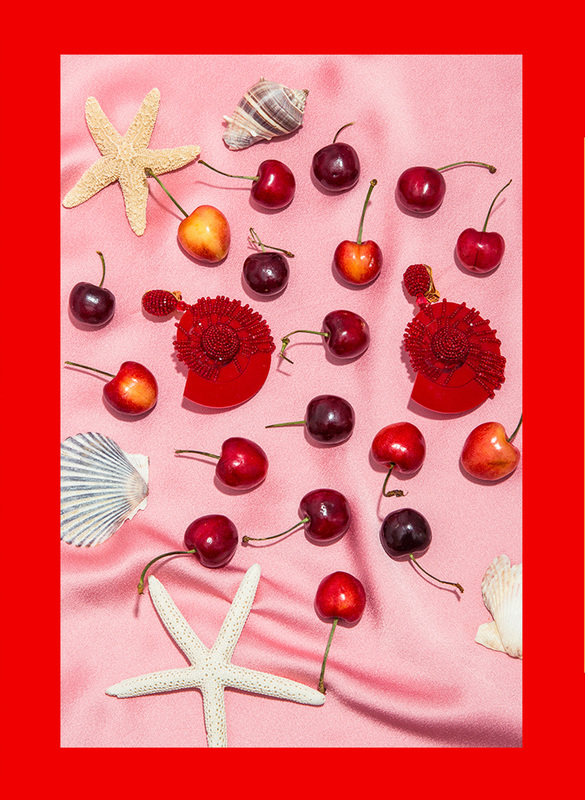 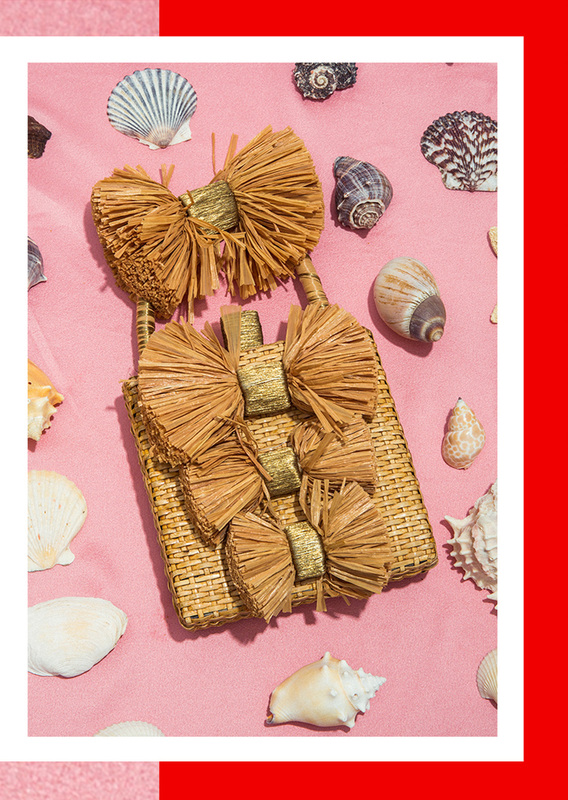 2018 is the year of being extra (we just decided this), so don’t be afraid to rock a bold seashell just as you would a bold red lip. 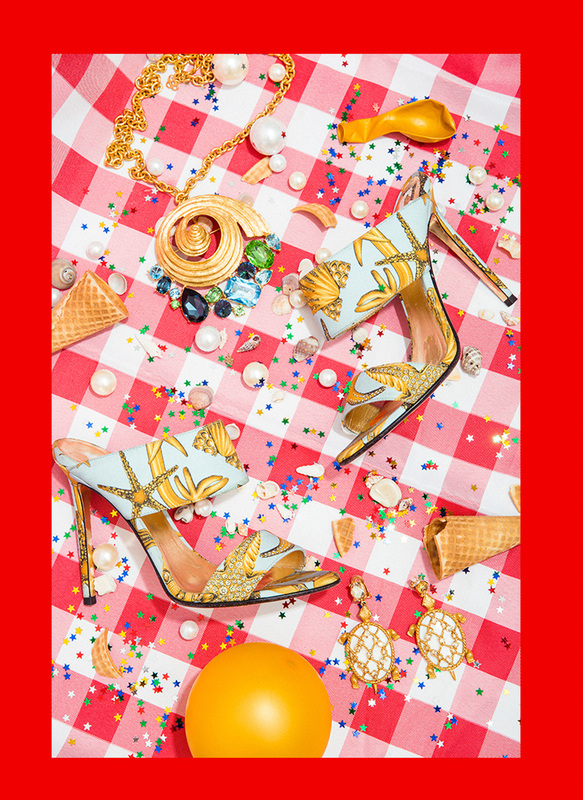 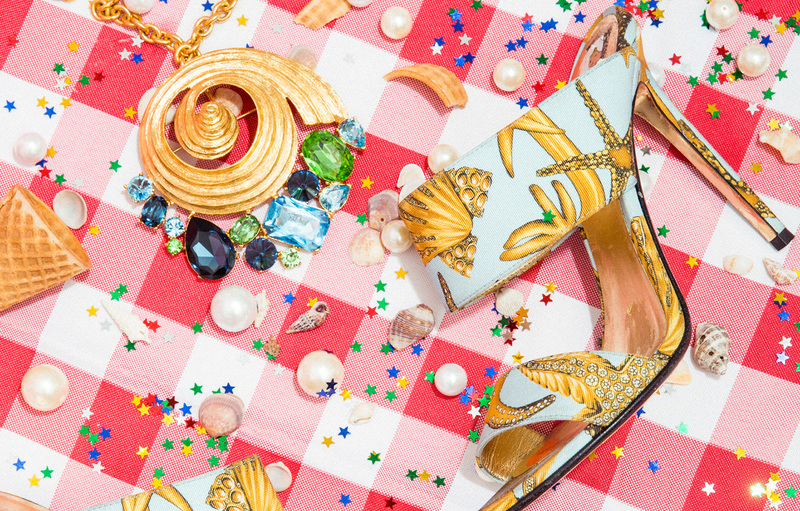 Leave it to the experts, Versace and Oscar de la Renta, to keep our summer wardrobes in check. 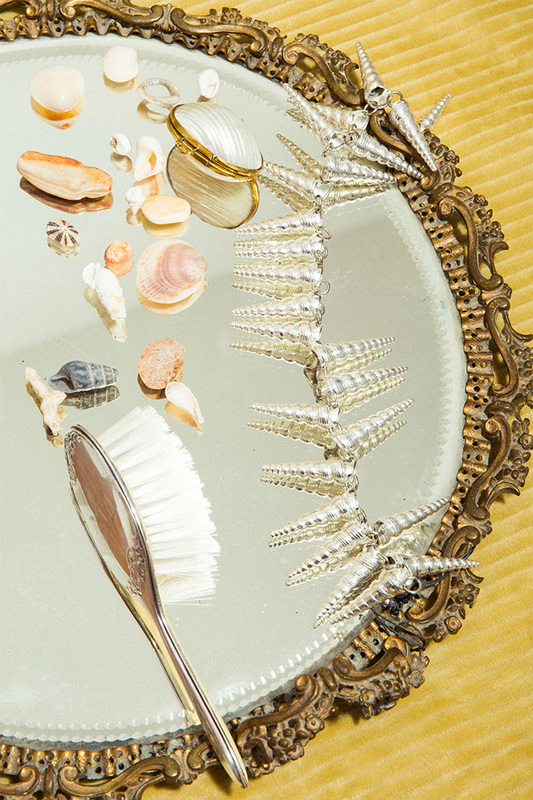 While they may have previously been thought of as a daytime staple, seashells clean up nicely for a night out. 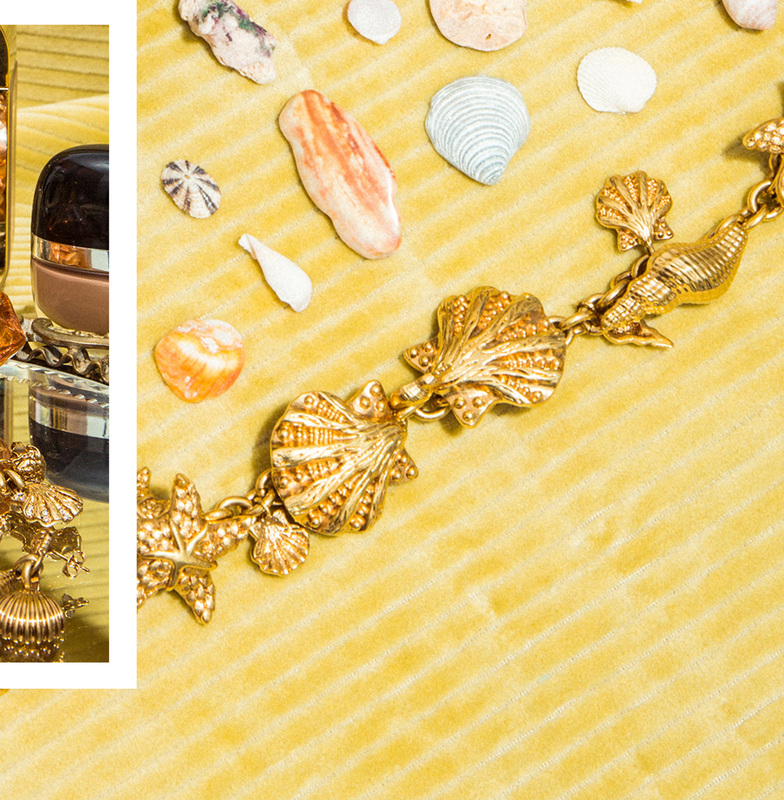 Fashion Credits: Iris Box Bag, Sanayi 311; Shell Pearl Earrings, Reliquia; Shell Pave Necklace, Oscar de la Renta; Mule Sandal, Versace; Shell Necklace & Shell Turtle Earrings, Oscar de la Renta. 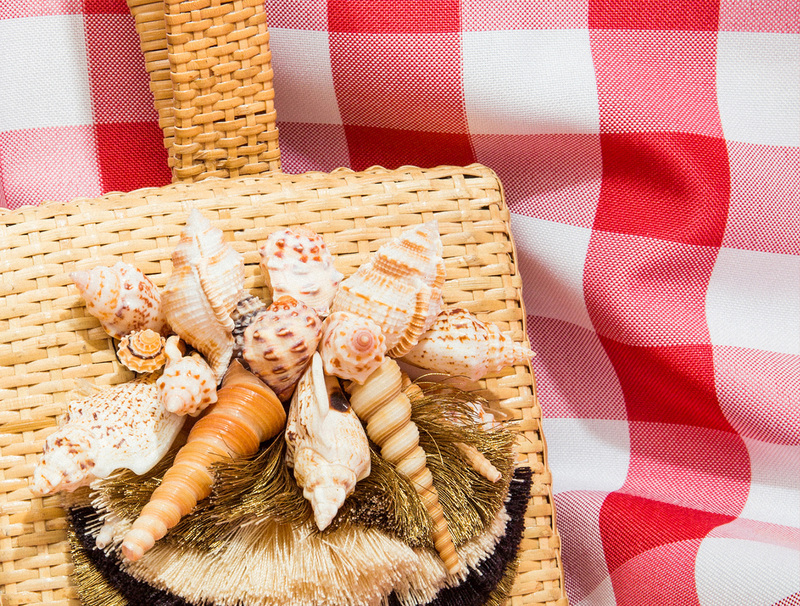 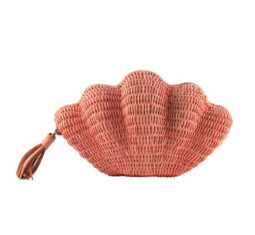 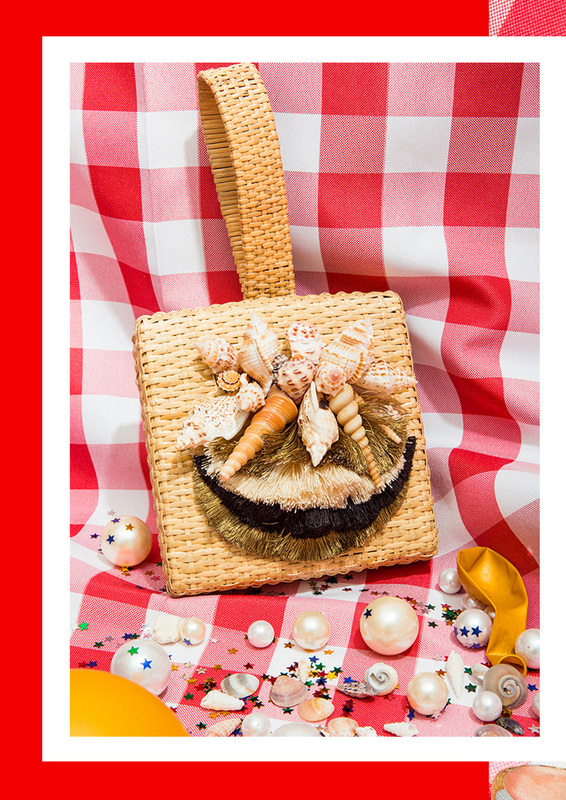 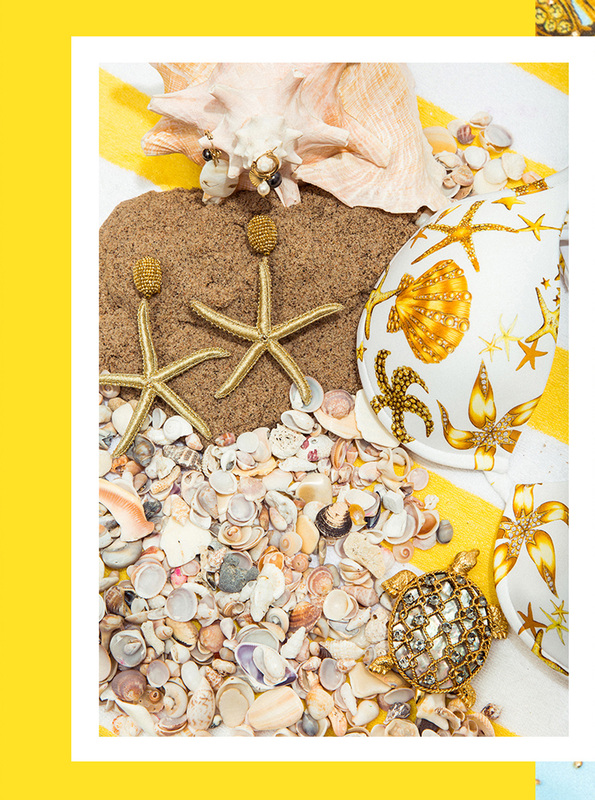 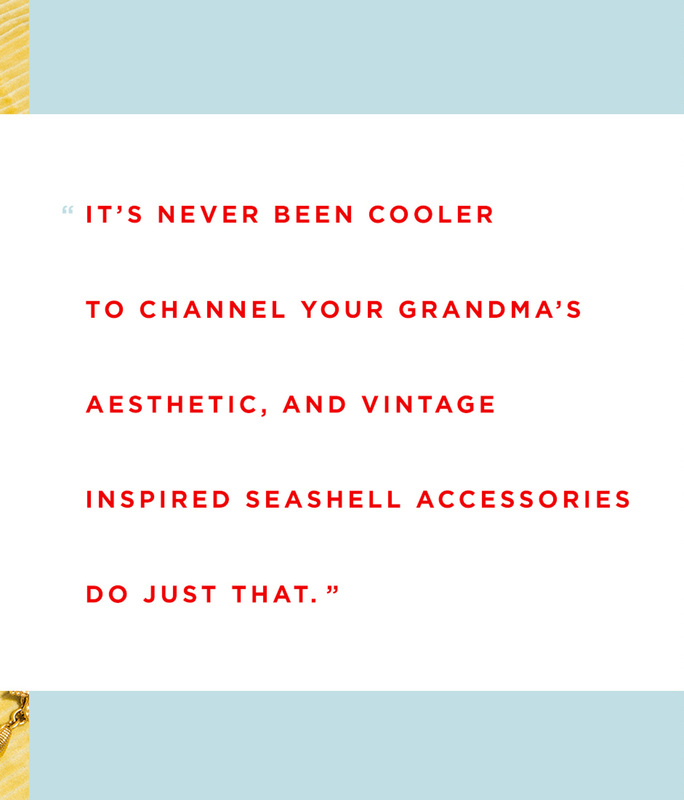 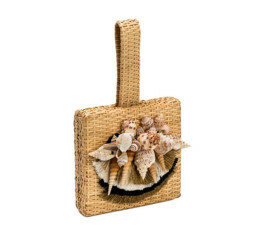 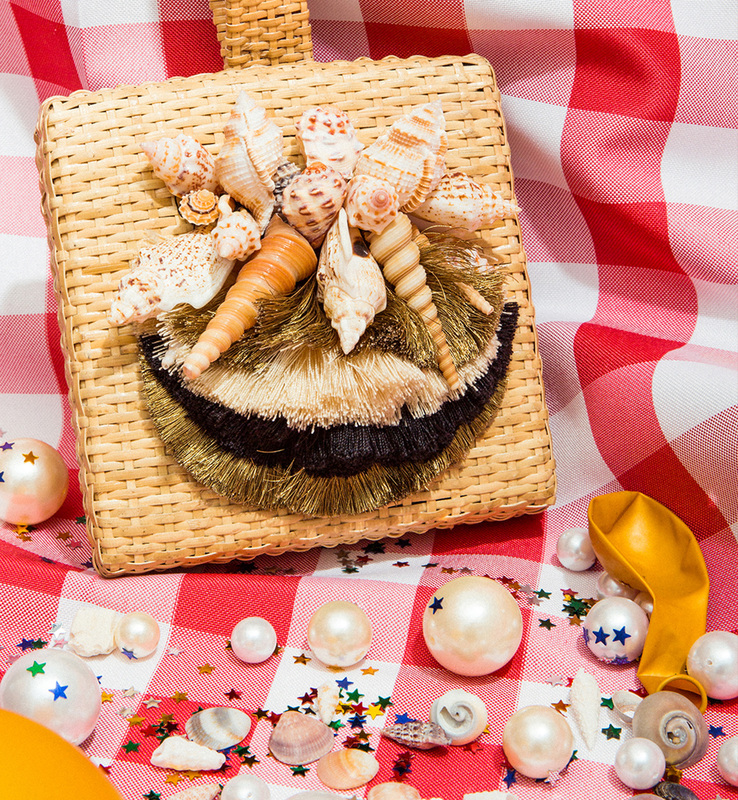 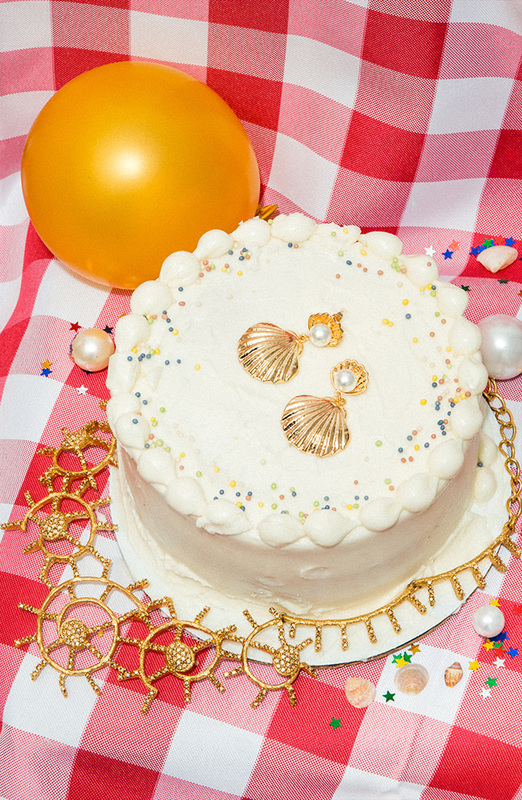 It’s never been cooler to channel your grandma’s aesthetic, and vintage-inspired seashell accessories do just that. 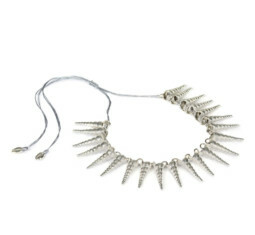 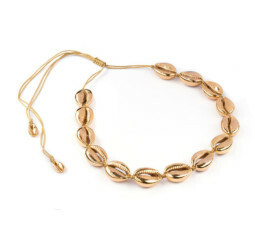 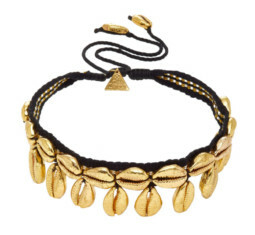 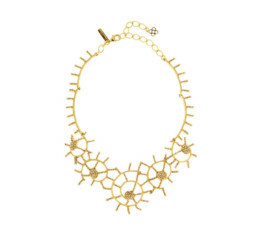 While you can’t go wrong with a chunky gold necklace, don’t be afraid to take this up a notch. 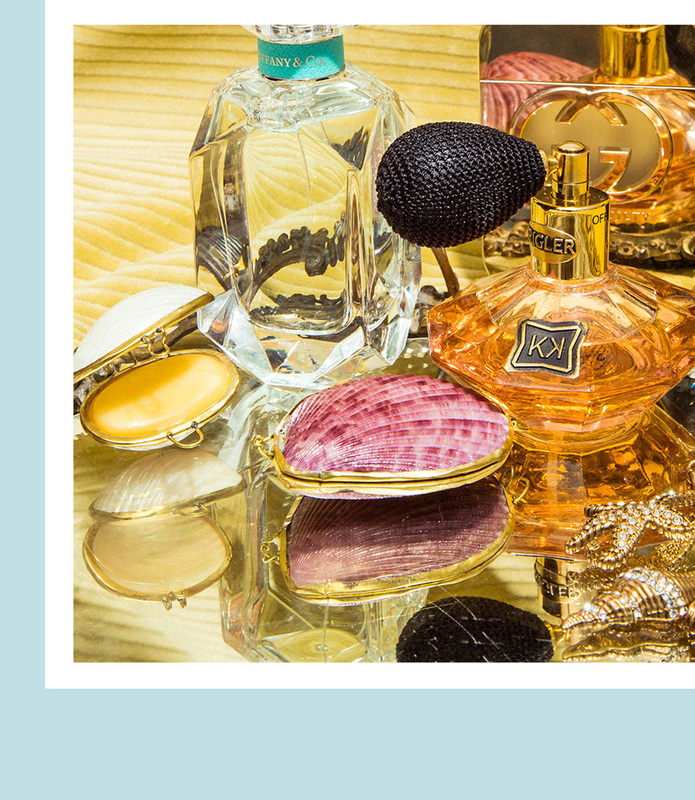 Replace your go-to fragrance with Earth Tu Face’s delicate perfume, which will also look great on your bathroom shelf. 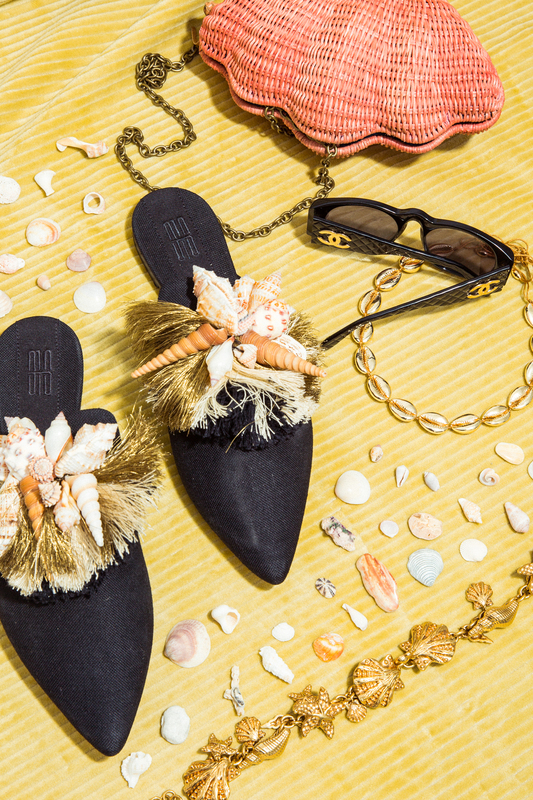 Fashion Credits: Shell Perfume & Lip Balm, Earth Tu Face; Gold Earrings, Versace; Cone Shell Necklace, Tohum; Shell & Tassel Slipper, Sanayi 313; Blush Clutch, Kayu; Gold Puka Necklace, Tohum; Gold Shell Necklace, Versace. 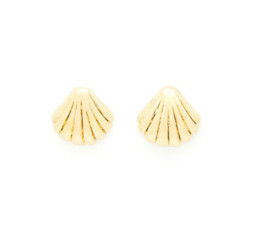 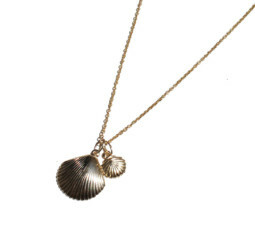 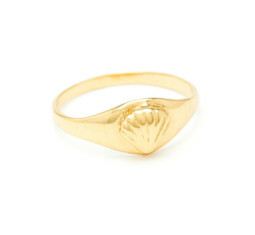 One may argue that seashells are too much of a statement for a minimalist’s wardrobe, but that’s actually false. 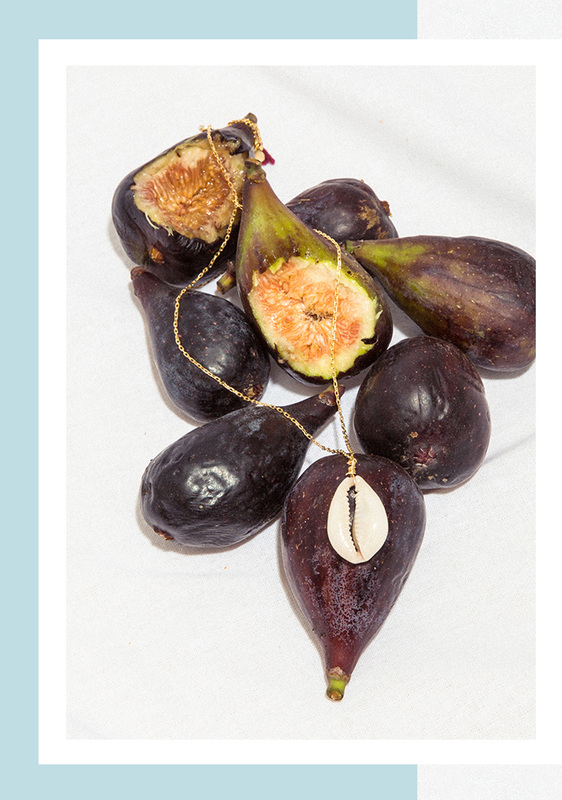 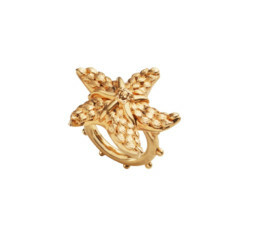 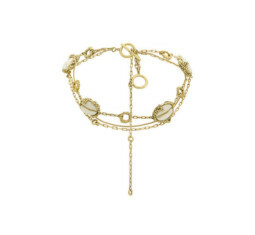 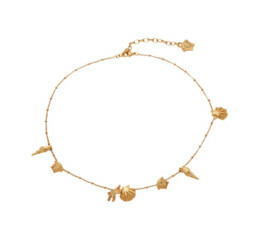 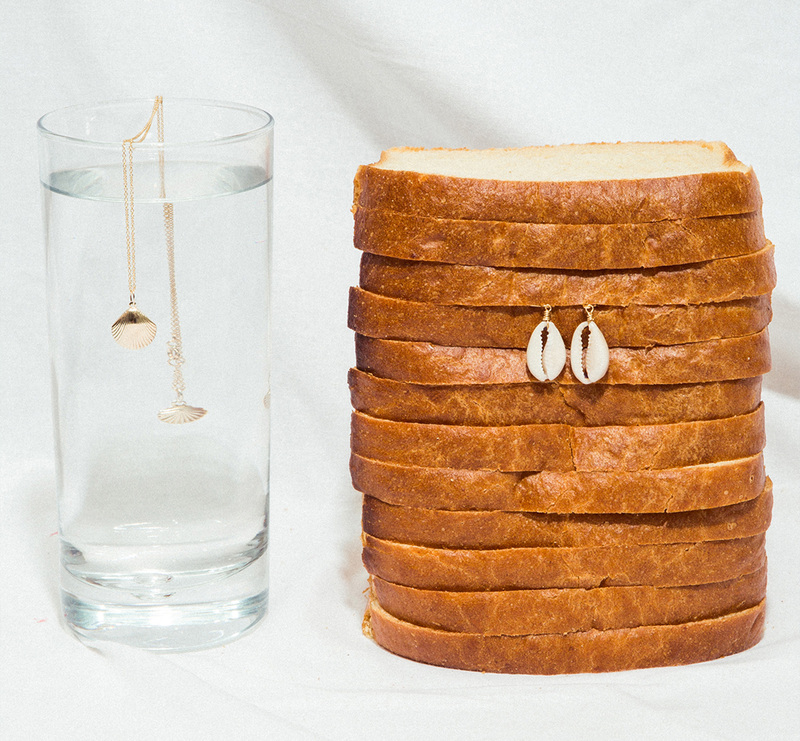 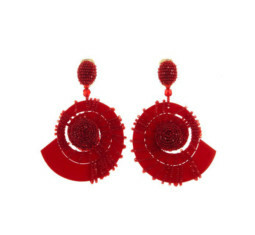 Stick to dainty jewelry, and go for Ventrone Chronicles and Shashi, which keep their designs simple. 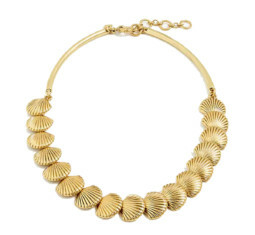 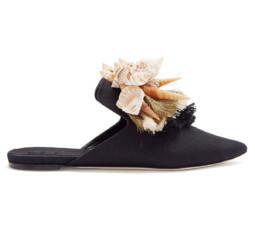 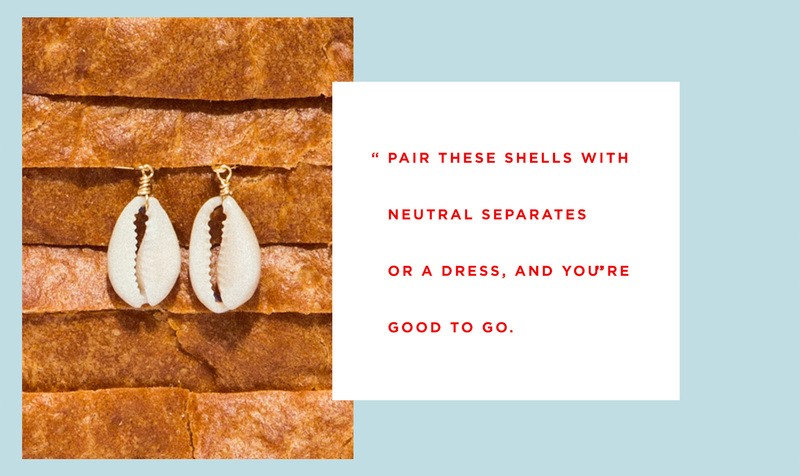 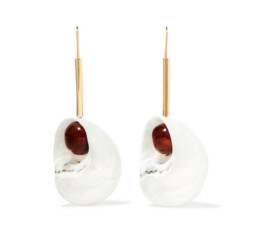 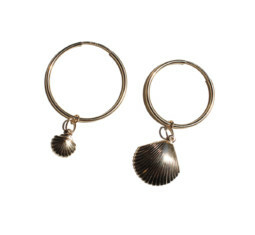 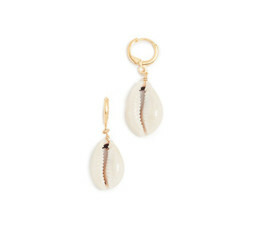 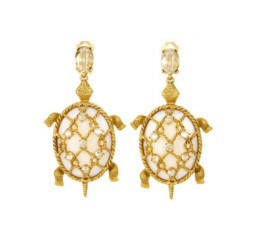 Pair these shells with neutral separates or a dress, and you’re good to go. 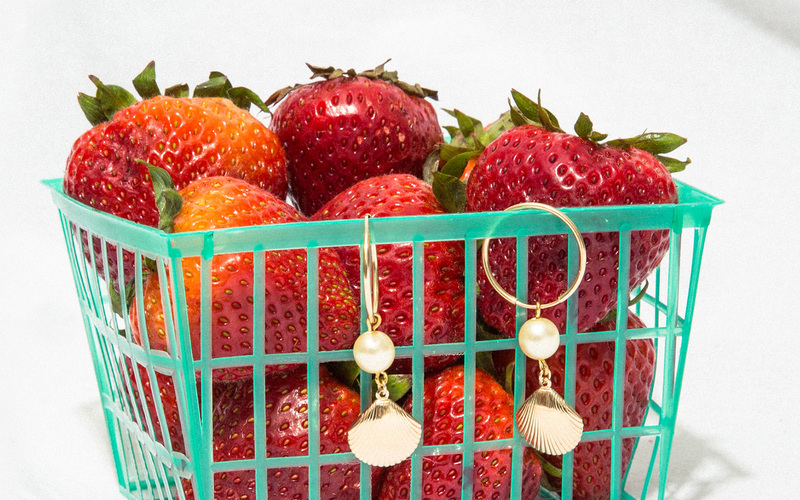 Fashion Credits: Pearl Hoop Earrings, Ventrone Chronicles; Gold Chain Necklace, Ventrone Chronicles; Puka Shell Earrings, Shashi; Puka Shell Necklace, Shashi. 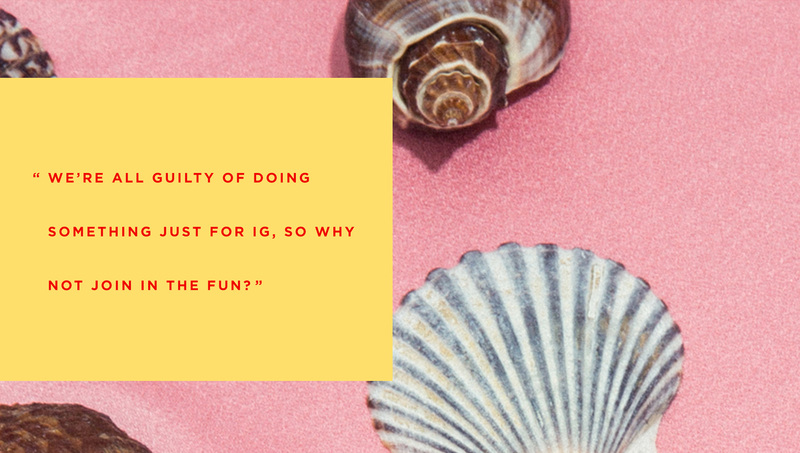 We’re all guilty of doing something just for IG, so why not join in the fun? 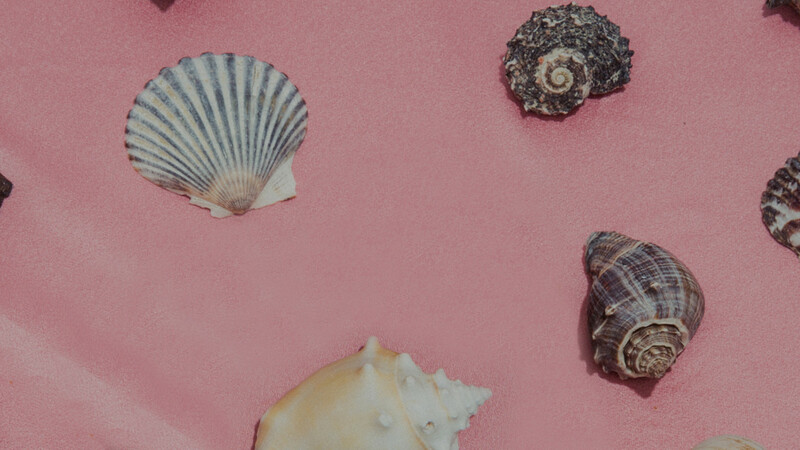 We’ve got your 2018 Instagram seashell starter pack covered. 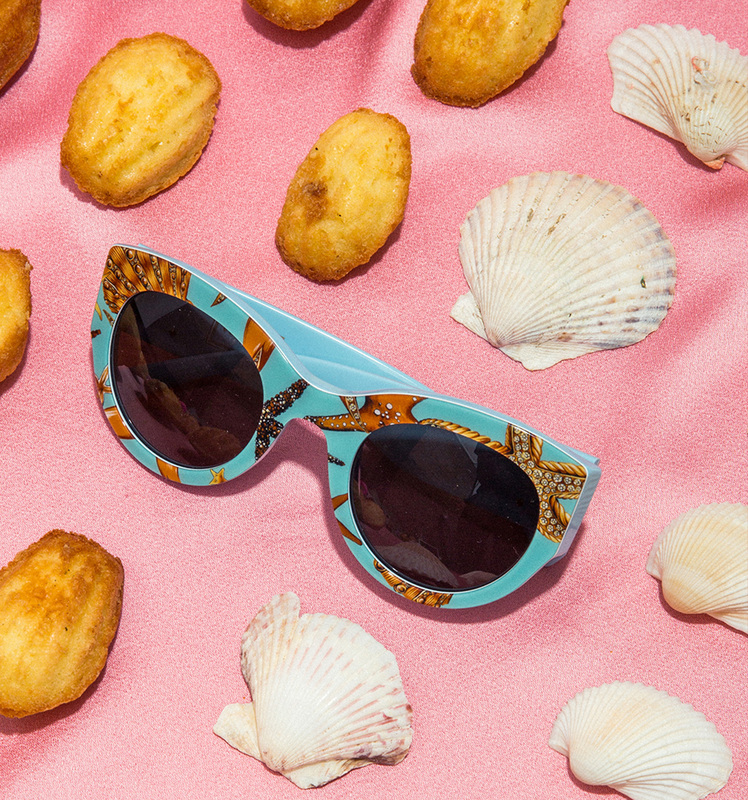 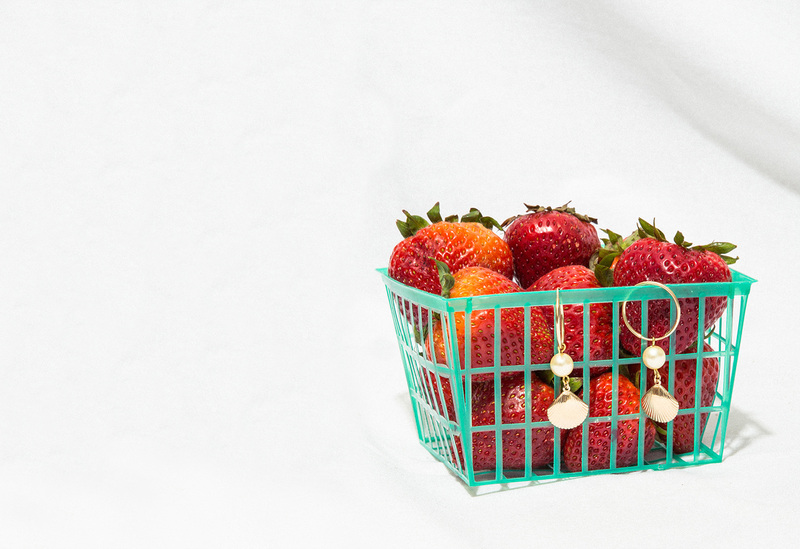 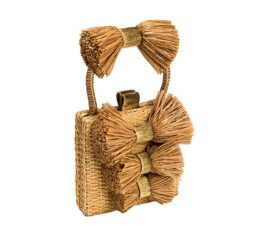 From statement earrings and patterned sunnies to the already trending straw bag, we can feel the meme coming, and we’re kind of into it. 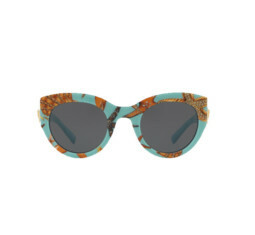 Fashion Credits: Shell Printed Sunglasses, Versace; Straw Bag, Sanayi 311; Red Shell Earrings, Oscar de la Renta.